The problem many bloggers face that results to low earning especially Nigerian bloggers is "they copy others work". For you to earn as a blogger you have to make your work original. Make sure your post original thing, don't copy others be yourself. I have encountered many bloggers using Google adsense but still low revenue. 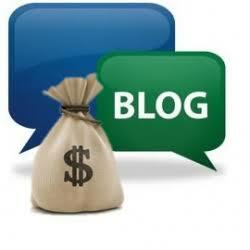 The following are top and best ways a blogger can generate money from his blog. 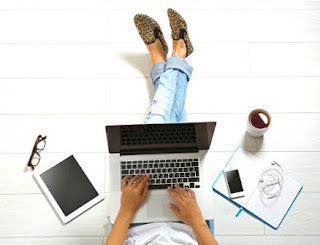 Get people to write on your blog for a token .Companies , Business owners , Event Planners will love to pass across information to targeted sets of people via your blog . Is your blog traffic good but Google AdSense keeps turning down your proposal ? Why not Get People To Place Their Products or Services Adverts On Your Blog . You can generate huge revenue from adverts and promotions especially if your blog traffic is overwhelming. Adnetworks is the most used way to making money blogging because it is simple, straightforward and idle . You just need to sign up with one or two adnetworks , place adcodes on your blog , let your users click willingly . Google AdSense is regarded as one of the most efficient,trusted but hard to get adnetwork out there. In conclusion, blogging is passion make your passion (blog) original and definitely you will make money from it.